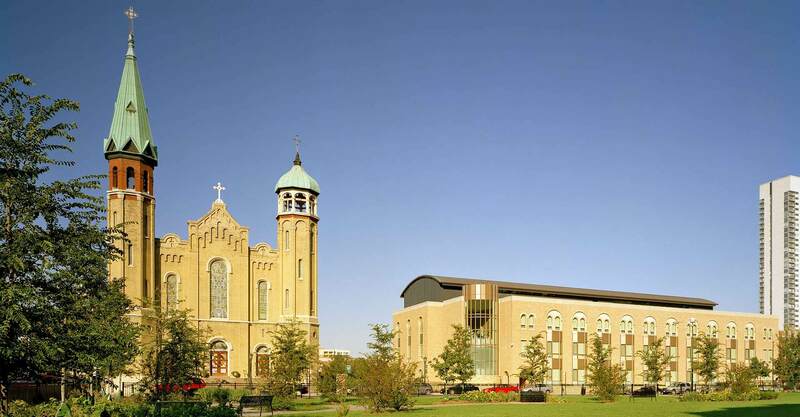 ESA was commissioned to masterplan the Old St. Patrick’s West Loop campus and design a new building for the Frances Xavier Warde Schools. 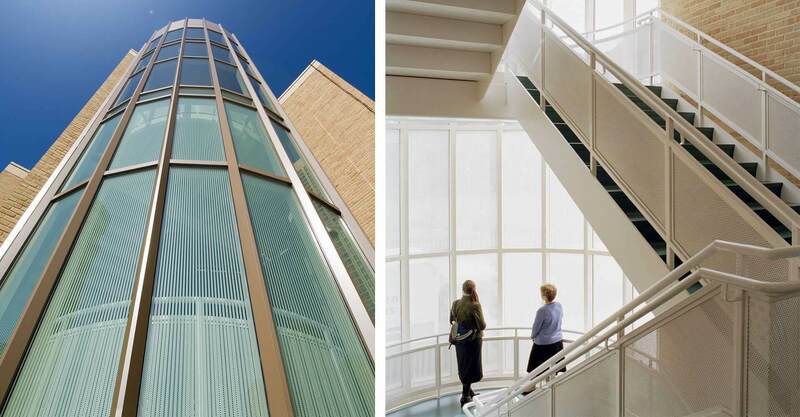 Key issues included creating a cohesive campus for both the school and church, maintaining continuity of use throughout the project, streamlining traffic patterns, maintaining the church’s intimate scale, and securing buy-in from parishioners. 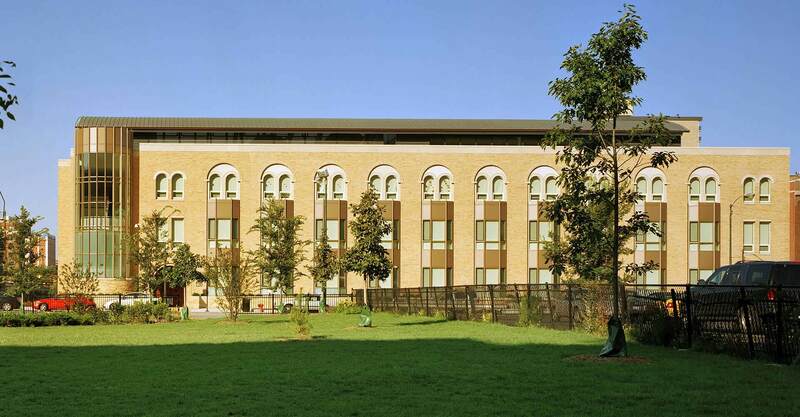 Working closely with the parish’s Architectural Committee, the masterplan included a new school building, provided dedicated space for social services programs, and created valuable outdoor space. 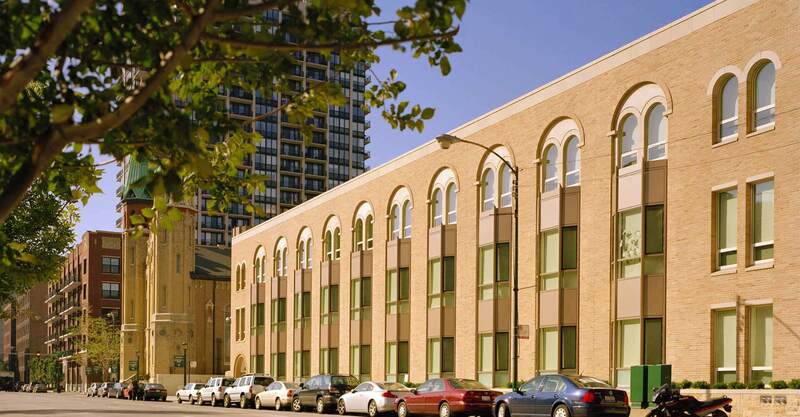 ESA worked with the City of Chicago to incorporate anticipated growth in the neighborhood into the plan. Old St. Pat’s is well regarded as an architectural gem. ESA looked to its Romanesque revival style for the design of the new school.